 SOMA MIND® is a functional practice for stillness, recovery and a relaxed nervous system. Through well chosen exercises and an allowing atmosphere, you will enjoy a calmer and a more quiet body and mind. Your parasympathetic nervous system will be activated, and due to that, stress and anxiety will be reduced. A restless and a wandering mind is often a less happy mind - if you practice meditative focus, you release yourself from daily repetetive thoughts and strengthen your ability to conscious presence - a rewarding state that increase sensitivity, gratefulness and happiness. The techniques are simple and effective towards a relaxed body and mind. Nothing strange or hokey, only wellproved and easy to do exercises that are comfortable and rewarding. After a SOMA MIND® class you will probably have more open senses, feel more grounded and be more nice and lovely towards the world.